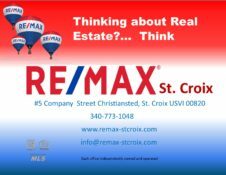 Gail Bourdon is the Broker-Owner of RE/MAX St. Croix and a resident of St. Croix for over 43 years. Over the years, she acquired a wealth of knowledge about the island, its community and local customs. Gail spends her free time volunteering in the community. 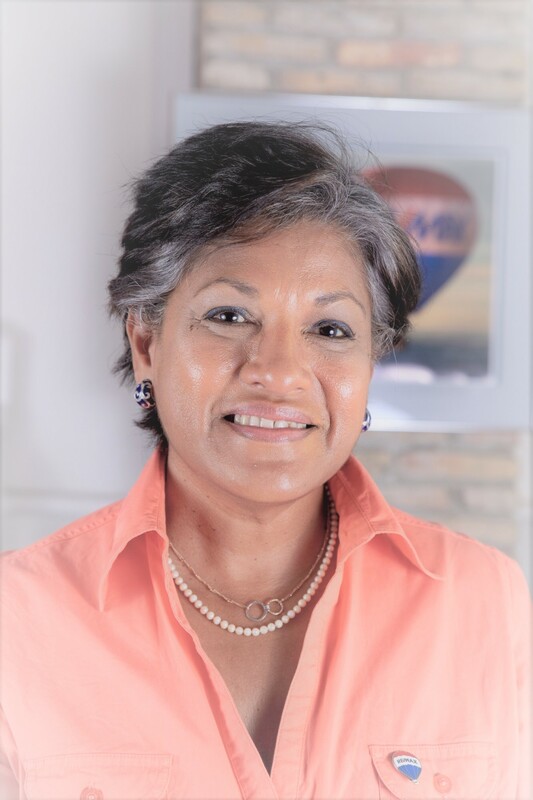 She was the 2016 and 2017 St. Croix Board of REALTORS® President, a member of the Virgin Islands Board of REALTORS® and Rotary International where she held numerous board positions within the local chapter. Gail was named REALTOR® of the Year for 2017 by the Virgin Islands Board of REALTORS ®. Experience the Virgin Islands through the eyes of Gail or one of her Associates. They will welcome you with a open arms, a warm smile, and their full attention. In her previous career, Gail worked throughout the U.S. and Caribbean in the consumer finance industry for over 17 years. During this time she obtained a graduate degree in management, (MBA), and married her best friend Gary. The experience and knowledge developed in her “Corporate life” adds a wealth of value to her real estate career. Gail LOVES being a REALTOR® and is constantly expanding her knowledge and skills in the industry to better serve her buyers and sellers. She is a Graduate of the Real Estate Institute, (GRI), is Transnational Referral Certified, (TRC), is a Certified International Property Specialist, (CIPS), Accredited Buyer Representative (ABR) and a Certified Residential Specialist (CRS). Gail has an impeccable reputation and is well poised to provide an unforgettable buying experience in the Virgin Islands. BUYERS and SELLERS who are serious about home ownership, investment properties and getting the maximum return on their property’ investment should consider AVA GAIL BOURDON as their REALTOR® on St. Croix!